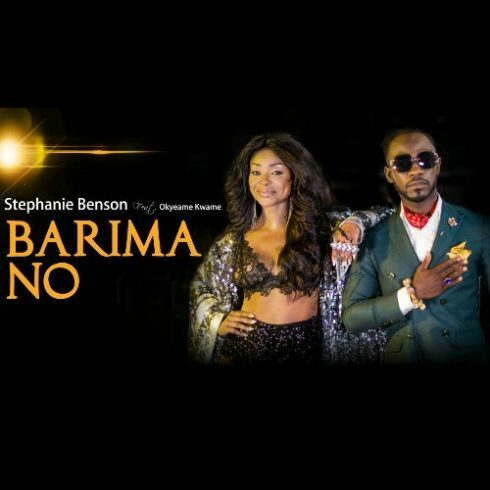 UK based Ghanaian international singer and performer Stephanie Benson releases her much anticipated single ‘Barima No‘ which features versatile Ghanaian rapper Okyeame Kwame and produced by Magnom. “Barima No” is a love letter to women, educating them on the tricks and games men employ to lure women. 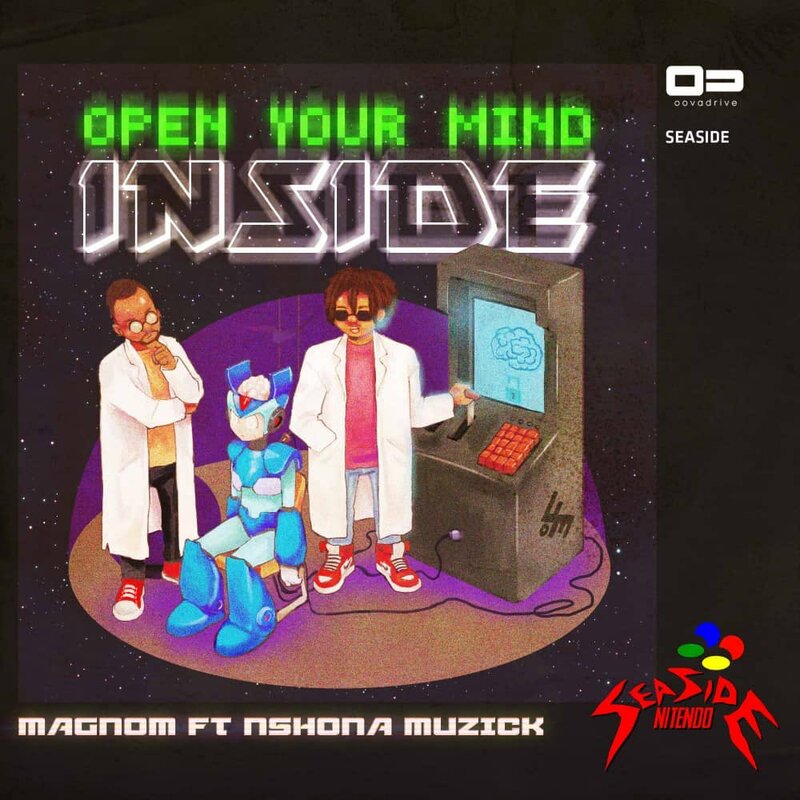 The song has a melodious feel good vibe, laced with a rap masterpiece with beautiful instrumentation that will get even the elderly bumping their heads to. Take a listen , drop a comment below and SHARE.